The objective of this project is to provide capabilities and support for the evaluation and approval for use of alternative jet fuels. This includes testing and evaluation of fuel properties and performance via laboratory, component, rig, and engine tests, including specification properties and additional “fit-for-purpose” performance. Evaluations include, but are not limited to: chemical analysis, low temperature performance, materials compatibility, thermal stability, and combustion and emissions performance. 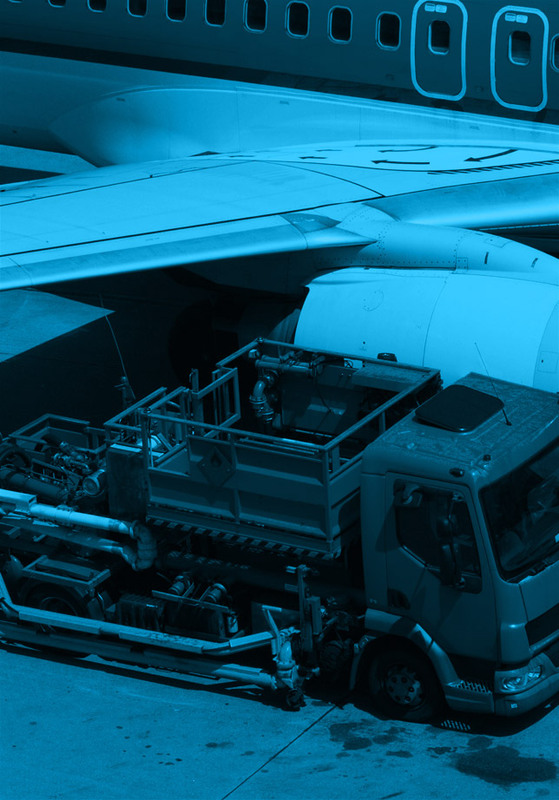 Coordination of candidate alternative fuel evaluation is provided via collaborations with engine and airframe OEM’s, DOD laboratories, fuel suppliers, and the FAA. Fuels are ultimately approved for use via creation of ASTM specifications that are compliant with the existing certified operating limitations. The process is coordinated through an “ASTM D4054 Clearinghouse” at the University of Dayton Research Institute. ASTM D4054 is the standard, which describes the process for the evaluation of fuels and fuel additives. Chemical analysis efforts involve development of GCxGC techniques for quantification of fuel hydrocarbon and trace species composition. Standardization efforts are also being performed to allow inclusion of GCxGC methods in alternative fuel specifications.